In the world of theatre, the technical director is responsible for overseeing the safe and efficient realization and implementation of scenery for the stage. 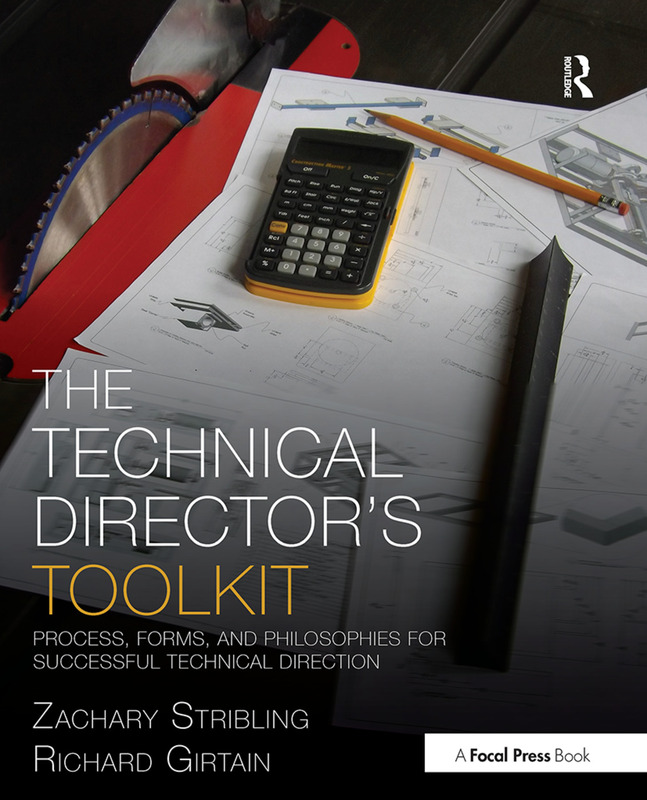 The Technical Director’s Toolkit is the first book to address every nut and bolt of this multifaceted job, guiding you though the step-by-step processes of technical direction and the responsibilities of the TD in the mounting of a theatrical production. Leadership, management, relationship building, personal responsibility, and problem solving are addressed, showing you not only how to become a more efficient and effective TD, but also how to be a collaborative member of a production team that artists will seek to work with again and again. The book also addresses scene shop design, facility repair and maintenance, and finishes with a brief overview of other areas of technical theatre that help round out the far reaching skill set of a successful TD.